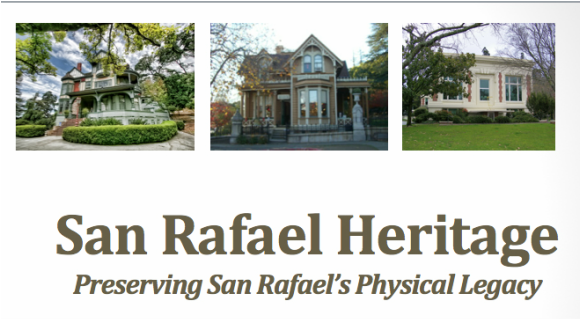 To promote knowledge and appreciation of San Rafael’s rich architectural and historical legacy among its citizens. To assist elected and appointed government officials in San Rafael and Marin County as they deliberate matters relating to historic resources. 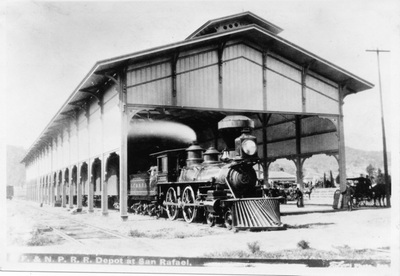 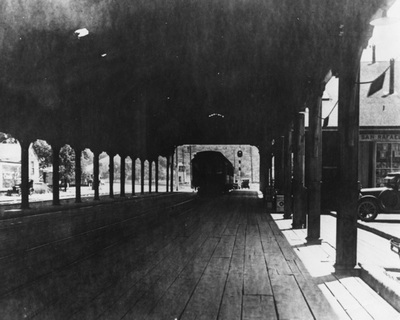 To encourage the City of San Rafael to act promptly to update its 1968 list of architecturally and historically significant buildings, to expand the list to include deserving buildings that were omitted from the original list, to clarify and strengthen the existing historic preservation ordinance, and to consider adopting a Mills Act, or Historical Property Contract program, to encourage restoration and proper maintenance of historic buildings through tax benefits. 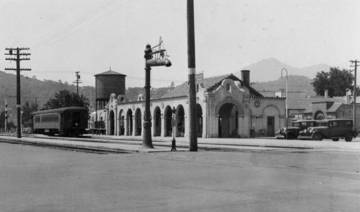 To give support to any viable entity that seeks to fulfill the mission of a Marin History Museum, formerly known as the Marin History Museum, or a successor to that organization.